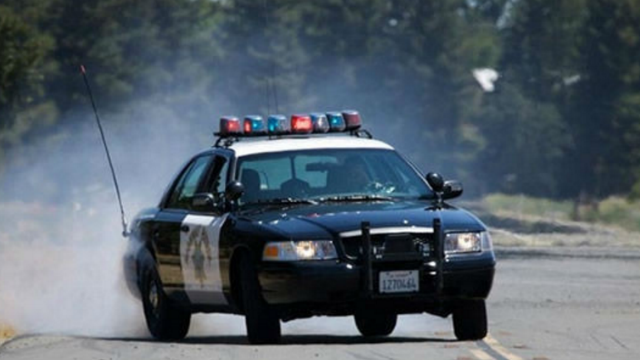 A man was killed on Interstate 5 near Camp Pendleton Saturday morning when his Chevrolet Suburban overturned, landed on the right side of the freeway and was struck by a second car. The deadly sequence of events happened a little before 3 a.m. on the northbound side of I-5 past Basilone Road, near San Onofre State Beach and not far from the Orange County line. A 25-year-old San Clemente man was behind the wheel of the Suburban when it left the road and went up an embankment before flipping over and coming to rest on the right shoulder, California Highway Patrol Officer Mark Latulippe said. Shortly afterward, a Nissan Rouge driven by a 46-year-old Tijuana man approached the wreck and struck the disabled Suburban, Latulippe said. Passing drivers stopped to assist the Suburban driver, who was found unresponsive outside his car on the right shoulder. It’s unclear if he exited the SUV after the initial crash, or was thrown from it during the second collision, Latulippe said. Emergency personnel from the Camp Pendleton Fire Department headed to the crash, but the Suburban driver died at the scene, Latulippe said. The man’s name was not immediately released. No information on the condition of the Rogue driver was available. Northbound lanes of I-5 were congested through the area for about an hour after the crash while officials investigated.